Program for preservation of the native Green-Legged Partridges. The Green-Legged Partridge is a native Polish domestic hen species, having characteristic green legs and partridge-like plumage. Threatened by extinction, it was added to the FAO "World watch list for domestic animal diversity". The species is perfectly adopted for open range rearing in natural environmental conditions. It is also very resistant to low temperatures and diseases. This rare hen is among few lucky species that live in natural conditions and may select the food as they like. Such hens lay really valuable eggs! In addition, their eggs have lower cholesterol contents. The goal of the "Program" is to reintroduce breeding of the green-legged hens in traditional farms and to promote effective marketing of the high quality product. 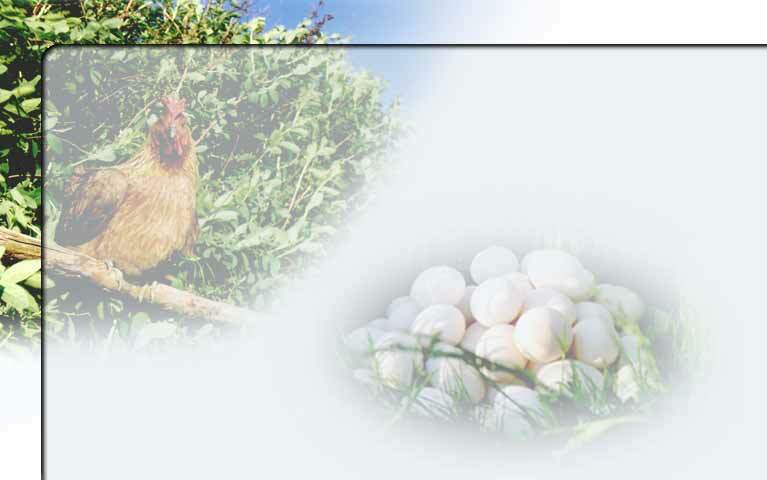 Popularization of extensive rearing of these hens in the areas of high natural values - mainly in the Barycz River valley - will contribute in preservation of natural wealth of the region. Moreover, it will enhance local business activity of rural society, particularly of women. Polish hen - Gift of the Nature!